In interviews and surveys, we’ve learned that our horse-owning readers are smart, loyal, and expect a certain quality from any investment they make. With that in mind, we’re careful with our advertisers and make sure they reflect these high standards. When we find great advertising partners, we enjoy connecting them with our readership and we appreciate when they renew the connection year after year. We welcome back Lucerne Farms, Western Sky Saddlery, and Hay Pillow for another great year! Lucerne Farms, based in Fort Fairfield, Maine, produces many kinds of forage. They have traditional and molasses-free blends with varying amounts of timothy, alfalfa, and other blends. Check out this page to read how different Lucerne varieties serve different horses, from performance horses to seniors. Western Sky Saddlery, owned and operated by Elaine and Terry Welland, has supplied scores of McCall saddles to riders from near their Carstairs, Alberta shop as well as from the far reaches of the globe. 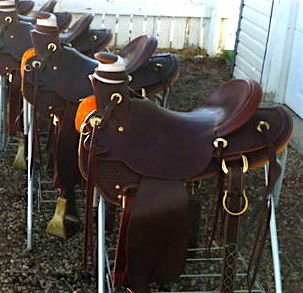 They supplied handsome McCall saddles to Canada’s park rangers. 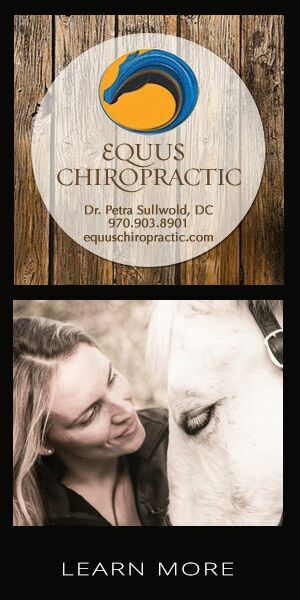 With more than 20 years in the business, they know saddles and riders. Customers rave about their services, as noted here on their testimonials page. Research show slow-feeding strategies are effective in horse management and may reduce stress and colic in horses. 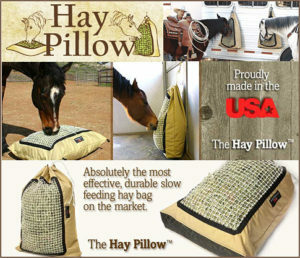 And customers say Hay Pillow is the best slow-feeder on the market. Owner Monique Warren has done her homework in creating products that are horse-owner friendly and optimal for the horse, too. Check out her website here and read more about the benefits of slow feeding here. Posted in Partners and tagged hay pillow, Lucerne Farms, Western Sky Saddlery.